Ser.Tec. company leader in the production of digital printing systems for objects and textiles will be present at Fespa 2017 in Hamburg at stand A4-B50 from May 8th to May 12th. Fespa is the largest international event for digital printing, and it's an important showcase that gathers the best company of the market. 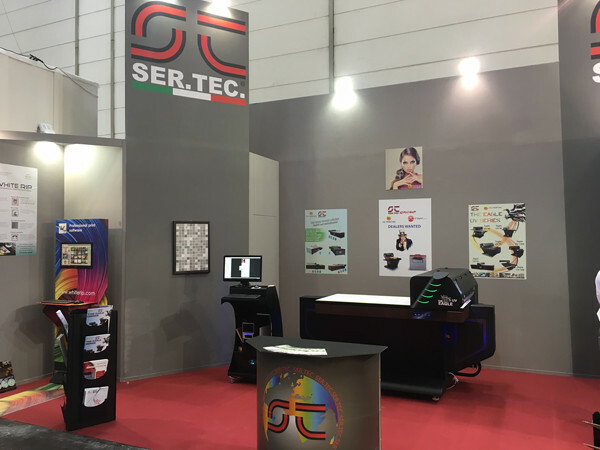 Ser.Tec Group will be at Fespa with the printers of the Eagle line, Eagle UV 70, Eagle Hybrid 60 and the new printer Eagle 60 S3. Eagle UV 70 is an innovative printer with a print area of 700x1500mm, double water cooled UV Led lamps, vacuum table with retractable square and a material thickness of 250mm. Eagle UV 70 can be controlled by tablet making it an incredible flexible printer suitable to be used in many different sectors like sign, packaging, advertising and finishing. Eagle Hybrid 60 has been studied for industrial field thanks to the innovative inks and IR-Halogen technology the Eagle Hybrid are particularly suitable for ceramic, glass, metal, wood and leather printing. 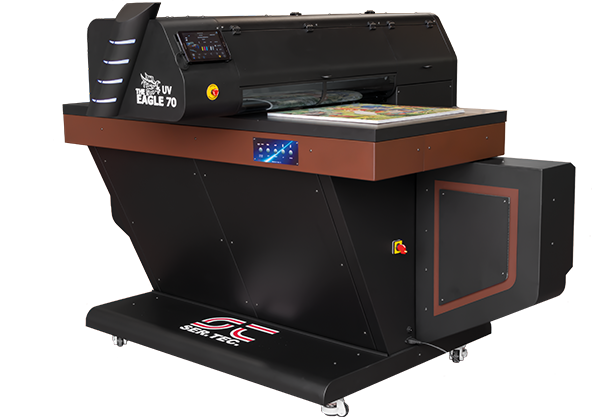 The new Eagle 60 S3 is equipped with an innovative technology that allows to print at high speed up to 120 garments per hour, with the management and monitoring of printer via app on tablets or smartphones, wireless connectivity and printing of previous work without computer, a true web-to-print station. 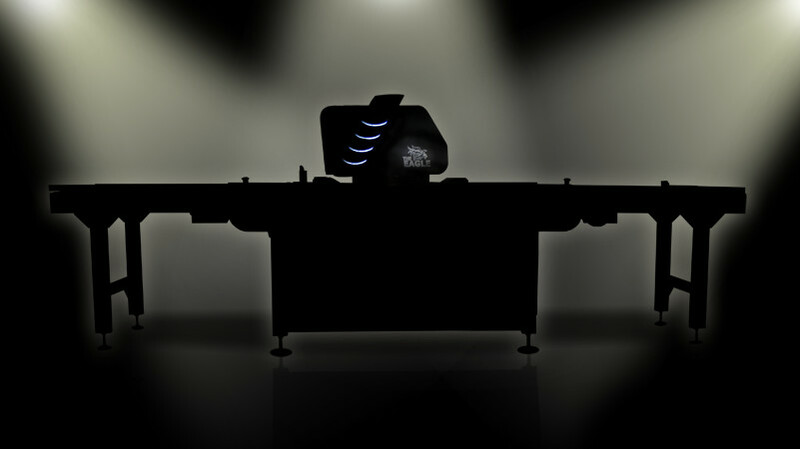 Eagle 60 S3 will be presented within an automatic printing line that allows the operator to load and unload the table in a single station allowing to take full advantage of the speed of the printer to maximize production. We wait for you at stand A4-B50 from May 8th to May 12th to show you our new Eagle 60 S and other printers of the Eagle line.